Another video which I shot a couple of days ago. 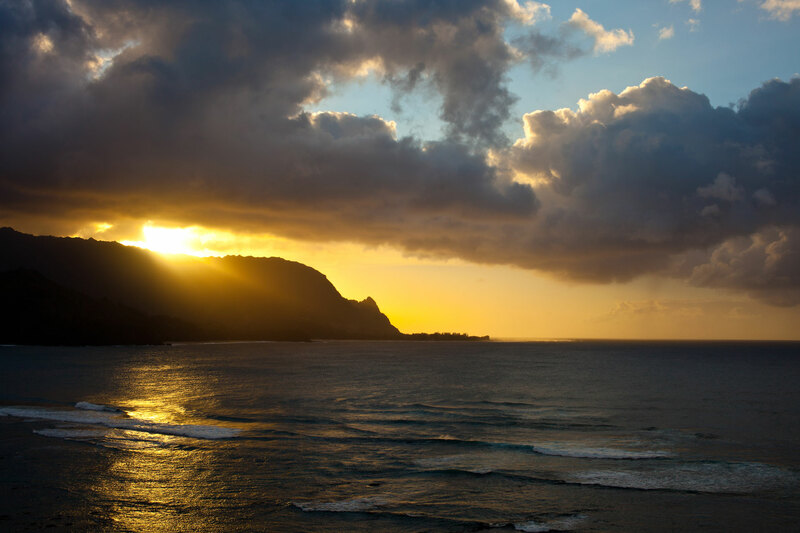 The St. Regis has a fantastic view on Hanalei Beach and the Sunset is really gorgeous! Hey, I know that sunset! Beautiful photo Max. The north shore of Kauai is truly one of the most beautiful places on earth! Thanks, Miriam. Yes, the place is awesome! So great to meet you, Max! Next time you’ll have to come to the Big Island to check out the opposite end of our island chain! !